Passing power is only so-so, and engine is a bit noisy during acceleration. The Rogue is one of only two vehicles in our compact-SUV category to offer a 3rd-row seat—the other is the Mitsubishi Outlander. 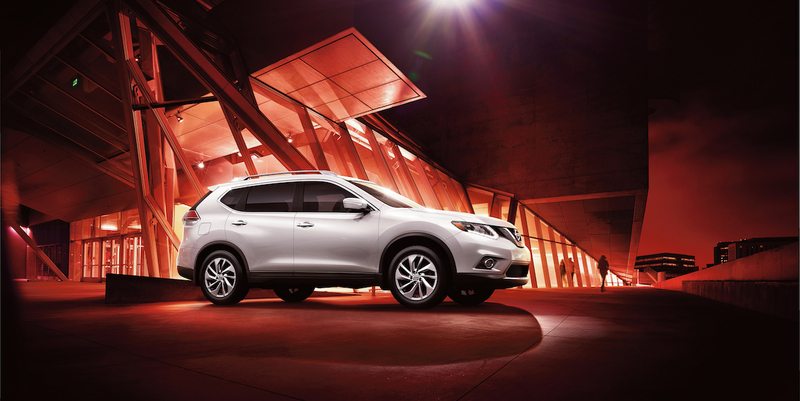 The Rogue is Nissan’s compact SUV. It comes in base S, mid-line SV, and top-line SL trim levels, each with a 170-horsepower 2.5-liter 4-cylinder engine mated with a continuously variable transmission (CVT). Rogue was redesigned for 2014, gaining a 3rd-row seat, a much-improved interior, lots of new technology features, and outstanding cargo-carrying capability for the class. Standard or available equipment on SV and SL models includes leather upholstery, heated front seats, sunroof, power liftgate, satellite radio, navigation system with voice recognition, NavTraffic and NavWeather, Around-View Monitor (360-degree camera), and NissanConnect Apps including Facebook, iHeartRadio, and Pandora. 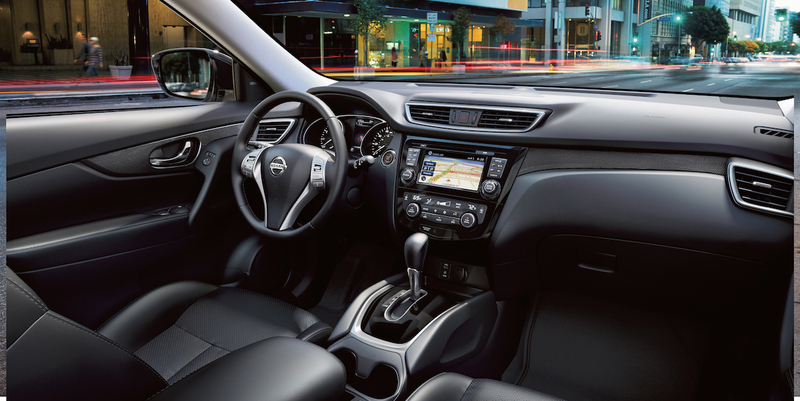 Also available are advanced safety features, including blind-spot warning, lane-departure warning, forward-collision warning, and Nissan’s Moving Object Detection. Rogue sees a couple minor updates for 2016: Nissan’s Forward Emergency Braking system is added to the Rogue SL Premium Package, and Siri Eyes Free functionality for Apple iPhone users is now available on SV and SL models. 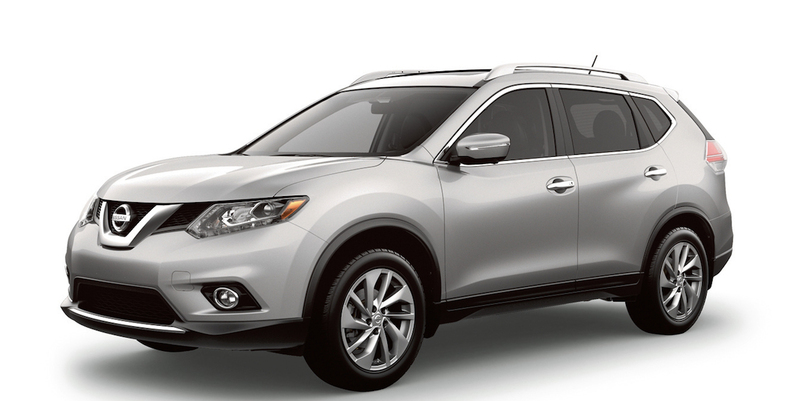 The EPA rates the Rogue at 26 mpg city/33 mpg highway with front-wheel drive and 25/32 with all-wheel drive. In Consumer Guide® testing, an all-wheel drive Rogue SL averaged 21.6 mpg in mostly city driving. 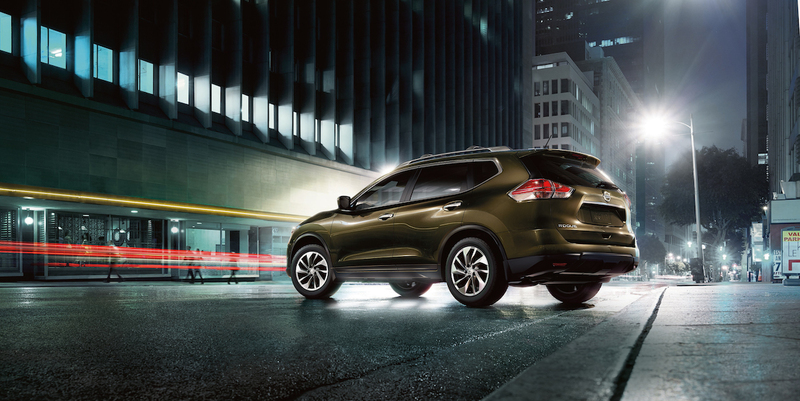 The Nissan Rogue offers classy interior trimmings and a host of desirable features at very competitive prices. The 3rd-row seat is too small for most adults to sit in comfortably, but it nevertheless offers passenger versatility that most other compact SUVs don’t match. 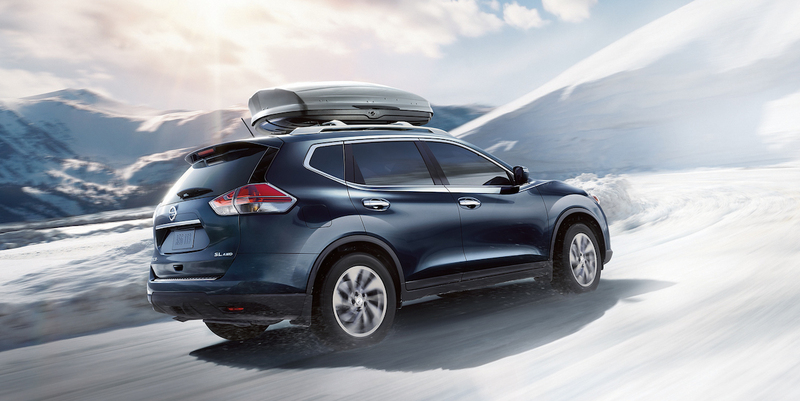 Likewise, Rogue’s ingeniously configured rear cargo area is a study in versatility and functional design. 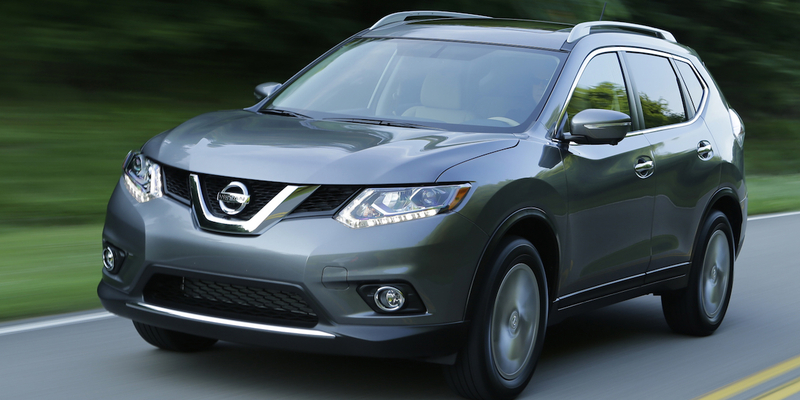 Other compact SUVs are better at the “sport,” but Rogue is one of the best around when it comes to utility. AVAILABLE ENGINES 170-HP, 2.5-LITER 4-CYL.